I was meeting up with Lin for a movie at Cineplex Martine Gateway on Saturday. We arrived at the theatre at 9:45 pm, just an hour before our show. Coming from his tennis game without having had dinner, Lin was starving. We decided to grab a quick bite. I thought Pink Elephant Thai would be the choice for a fast meal, but they were already closed. It was a bit weird ’cause they were supposed to close at 10 pm? So we decided to eat at Dublin Crossing Irish Pub if they could serve us food in time. It was pretty busy inside the pub and we asked a server how fast the food would be, she smiled and quickly checked with the kitchen. “No problem, we could serve you anything on our menu within 20 mins,” she gladly informed us. 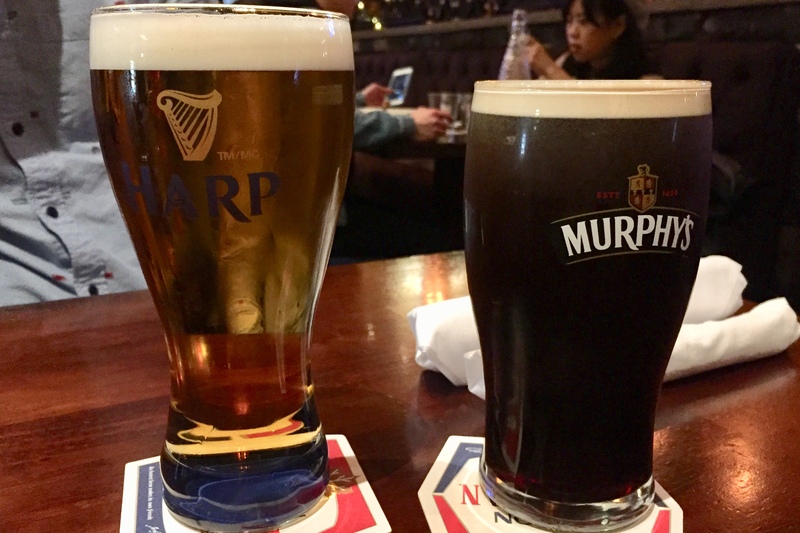 We both ordered Irish beer – a crisp and refreshing Harp Larger ($8.50) for Lin and a dark and malty Murphy’s Stout ($8.50) for me. Sitting right beside the stage and the live music, the mood was instantly lightened up. Maybe we should where can i buy diazepam online in the uk come here to drink and relax next time, not for a rushed meal. 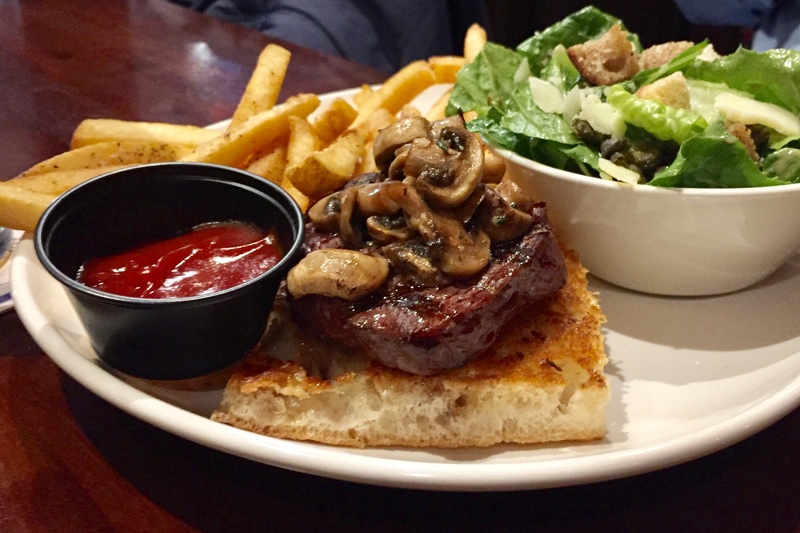 Lin’s Steak Sandwich ($16.95) was topped with a tasty steak sauce and sauteed fresh mushrooms, and it came with both fries and a caesar salad. 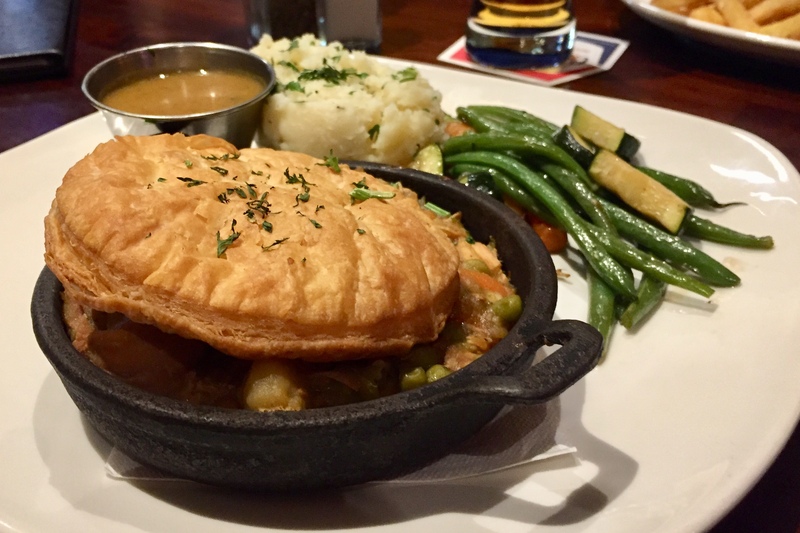 Curious how they prepared a chicken pot pie so quickly, I ordered the Chicken Pub Pie, but later on realized it was not a pot pie. It was chicken and veggies cooked in a skillet topped with a crusty pie top. It came with mashed potato and sauteed vegetables. 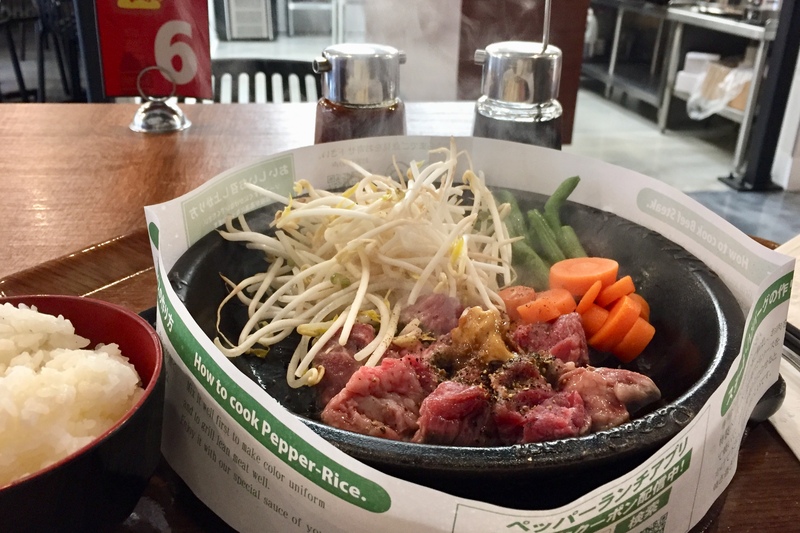 Although not super exciting, everything was seasoned and cooked nicely, more importantly, warm and comforting. 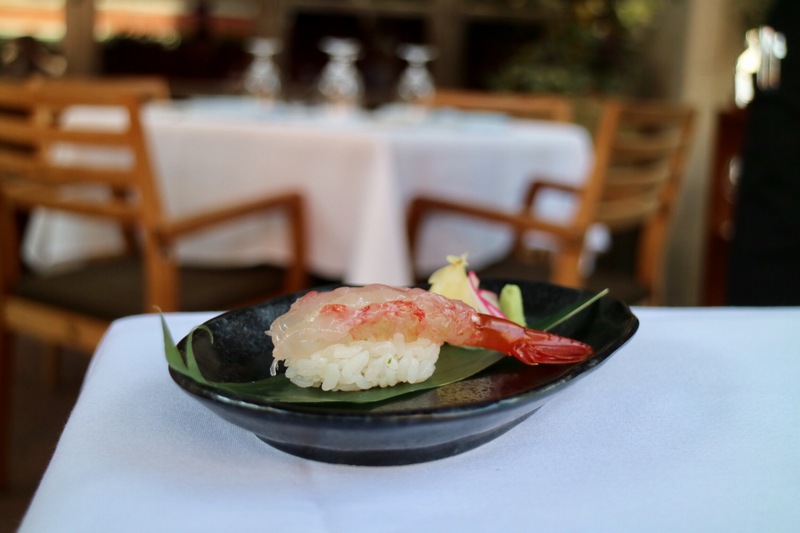 I appreciated the great service and quickness of the food. The dish portion is perfect for me. It’s a convenient spot for grabbing a quick bite of pub fare and a couple beers before a movie at Cineplex Marine Gateway. And the food’s cheaper AND tastier than the VIP meals at the theatre.